Craft Lightning was amazing last week! 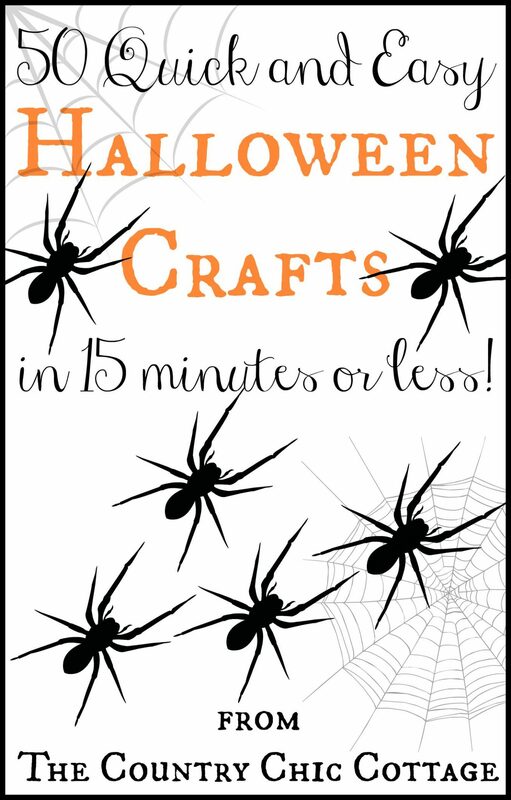 I am here to round up over 45 easy Halloween crafts that were shared throughout the week. All of these crafts take 15 minutes or less to make. No excuses y’all! You do have time to get creative and make something this Halloween! I am going to share a link list below with all of the crafts. If you like pictures better, you can head on over to our quick and easy crafts Pinterest board where you can see all of the ideas before you click on them. Thanks for another fabulous week of Craft Lightning! We will be back in a few months with another edition cause we all love quick and easy crafts. Need more ideas? 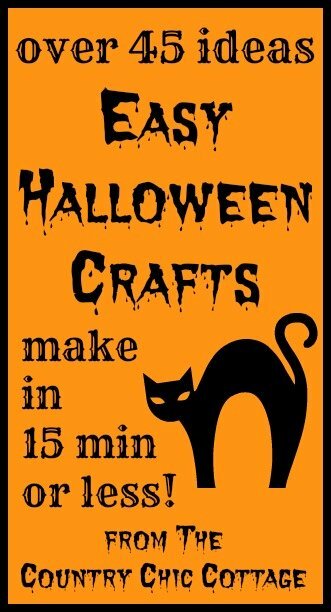 Check out even more 15 minute Halloween craft ideas.